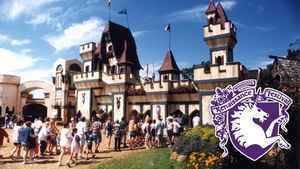 With this Pioneer Press deal, receive two MN Renaissance Festival admissions for the price of one. Vouchers are valid any day for the 2018 season ending September 30, 2018! The Hamilton Ticket Lottery WIN TICKETS: Tipsy Kangaroo’s Naughty Puppet Revue!